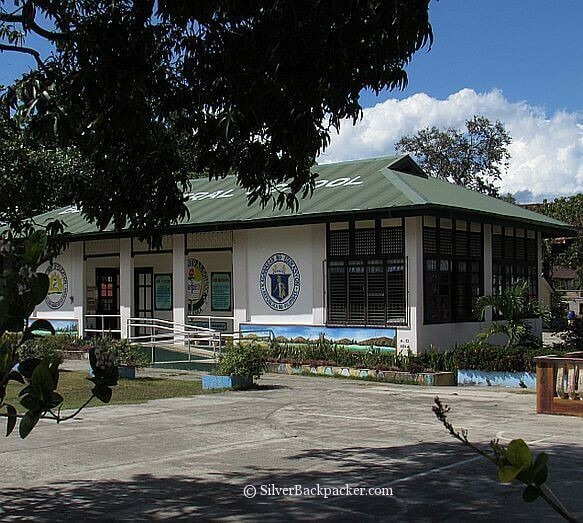 Abra is a landlocked province in the Cordillera Administrative Region in the Philippines. The province is bordered by Ilocos Norte on the northwest, Apayao on the northeast, Kalinga on the mid-east, Mountain Province on the southeast, and Ilocos Sur on the southwest. Abra remains one of the least visited provinces in the Philippines but is one of the most beautiful. Abra has a reputation for being “unsafe” mainly because of political gang wars and election rivalry in the past.These days the troubles have ceased and the province has quietened down somewhat. 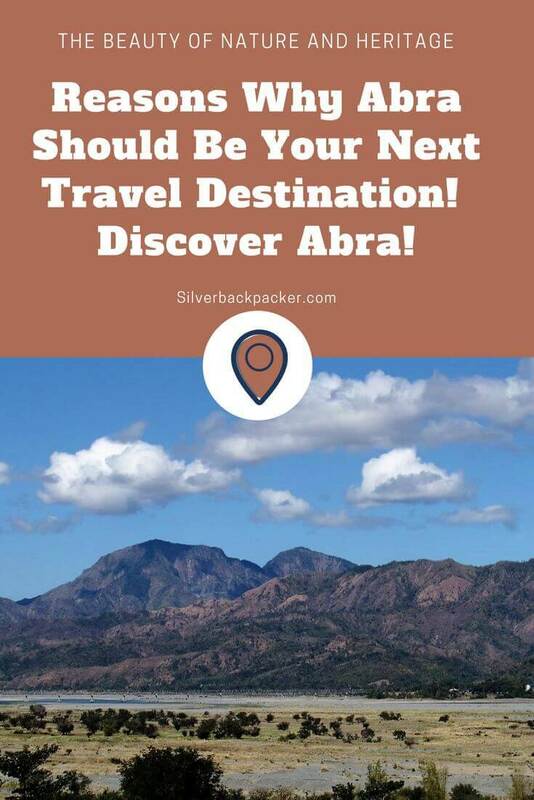 Abra has something for everyone – Mountains, Nature, Hiking Trails, Waterfalls as well as Museums, Ancestral Houses, and Spanish Era Churches and Ruins. Abra has also managed to keep some of its local cultures and traditions alive. 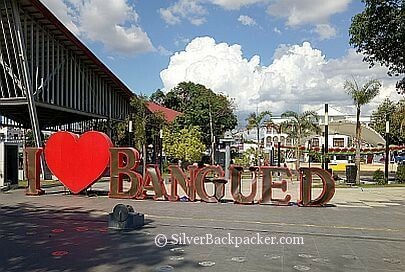 By exploring the province and mixing with the locals you will discover more.On my first short visit to the province I concentrated on the area around Bangued. I can’t wait to return to explore and discover for myself many more of the provinces hidden treasures. I would like to thank Edmar Guquib of Edmaration, George Antony Lalin (Tourism Consultant of the Abra Office of the Congressman), Jun Rosales and Dykath Molina for their time, hospitality, kindness and assistance during my visit without which I would have struggled. 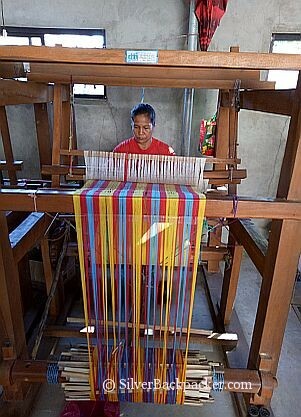 Leila’s Loomweaving in Brgy. Bulbulala, La Paz uses century-old handlooms to produce traditional handicrafts. 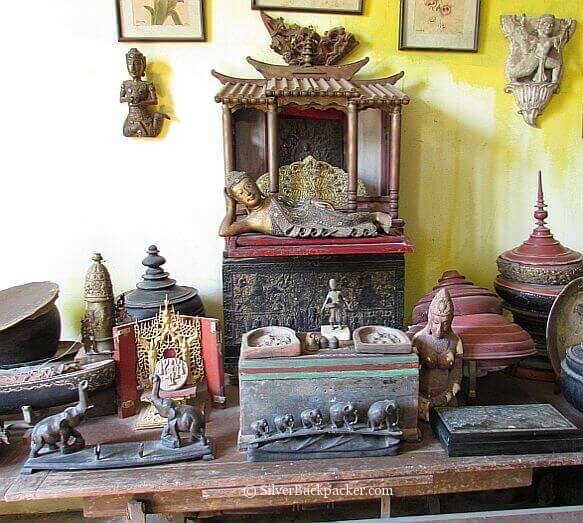 One of the first stops in Abra you should make is a visit to the workshop of Teofilo Garcia, in San Quintin. 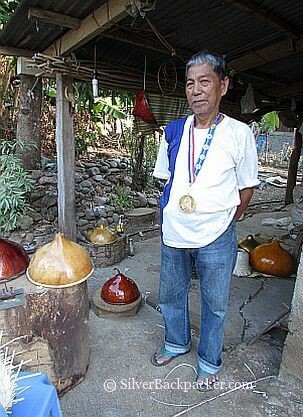 Teofilo Garcia is a National Living Treasure whose speciality is making hats made from gourds called tabungaw. These traditional hats used to be worn by everyone in the village, especially when out working in the fields. Tabungaw hats are made from gourds that he grows and harvests himself. The inside is lined with finely woven rattan matting, and the outside varnished to protect the hat from the elements. Being the only Tabangaw maker left in Abra he is the last of yet another dying tradition. 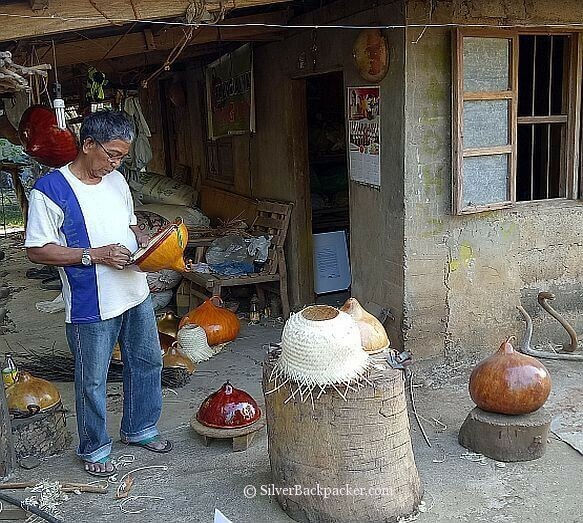 He offers classes in the art of Tabangaw making and visitors are welcome at his workshop.. The workshop is located in the town of San Quintin along the main road between the Tangadan Tunnel and Bangued. 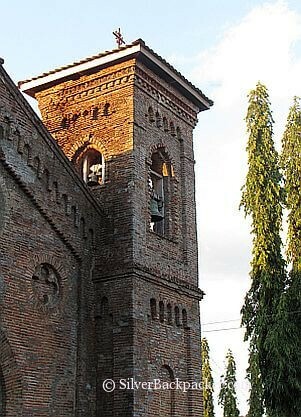 This beautiful red brick,19th century Spanish era church ( San Lorenzo Ruiz Shrine ) is situated beside Bangueds Cemetery in Camposanto, and is now dedicated to San Lorenzo de Ruiz. The church has twin bell towers with a couple of bells hanging in the right hand one. Its neo-gothic facade and church design was sketched by Brother Arnulf Rademaker, a German SVD missionary carpenter who also redesigned the Bangued Cathedral’s facade and bell tower. 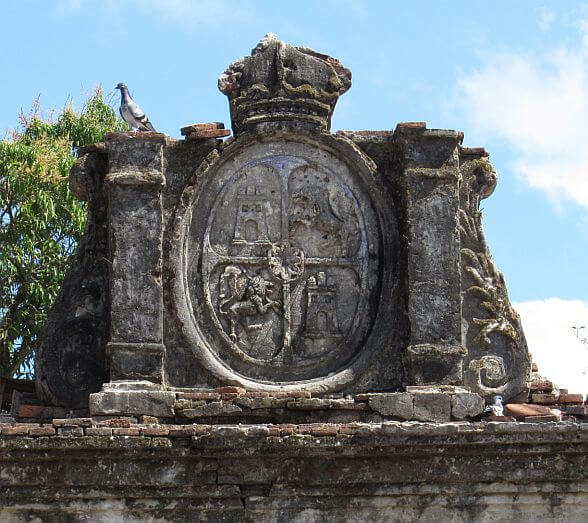 Casa Real in Bucay today is a monumental arch , complete with columns and capitals, topped by the insignia and crown of the Kingdom of Spain. Built of stone and mortar covered by bricks, it was the gate to a long-gone military fort high on a cliff above the Abra River on the eastern confines of the town. 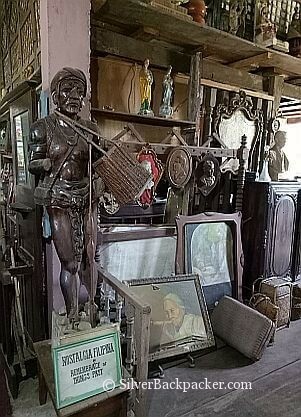 The Gabriela Cariño Silang Gallery of Fine Arts is an Aladdins Cave full of priceless artifacts and is the 300-year-old ancestral home of the Cariño family. This house is where the revolutionary fighter Gabriela Silang sought refuge to escape the Spanish who were trying to capture her after the execution of her husband Diego Silang. In 1993, former Philippines Ambassador to Sri Lanka, Rosario V. Cariño, decided to open it to public as a museum. 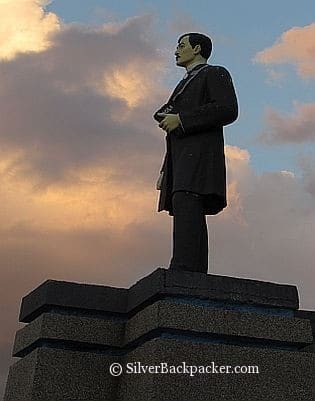 It contains relics from the Philippine revolution as well as arts and antiquities from all over the world. The collection also has paintings by Juan Luna, Fernando Amorsolo, and Pablo Picasso, amongst others. The museum is now housed in what used to be the house’s horse stables. 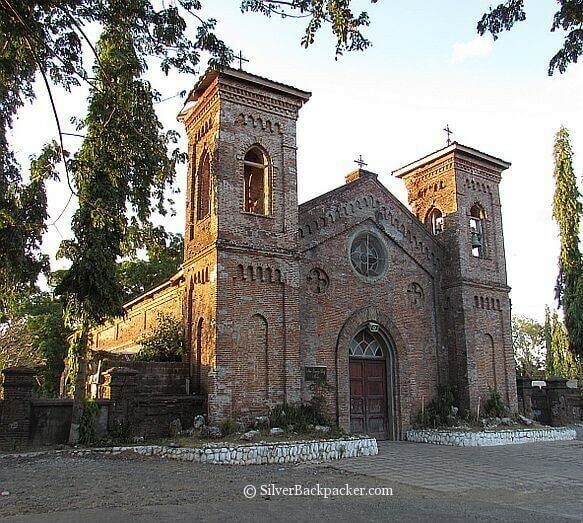 Completed in 1803 Tayum Church is also known as Santa Catalina de Alejandria Church and is around 15 minutes away from Bangued, Abra’s capital.. In 2001 it was declared a National Cultural Treasure. St. Catherines is said to be the largest church in Abra. 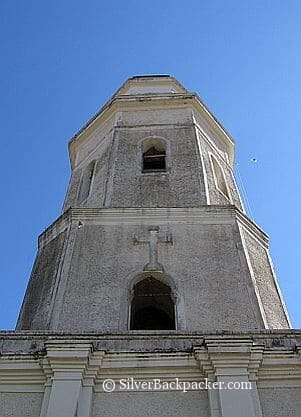 The church has a four tiered bell tower from the top of which there are fantastic views over the surrounding countryside. The church was dedicated to St.Catherine of Alexandria whose feast day is celebrated every 25th day of November. 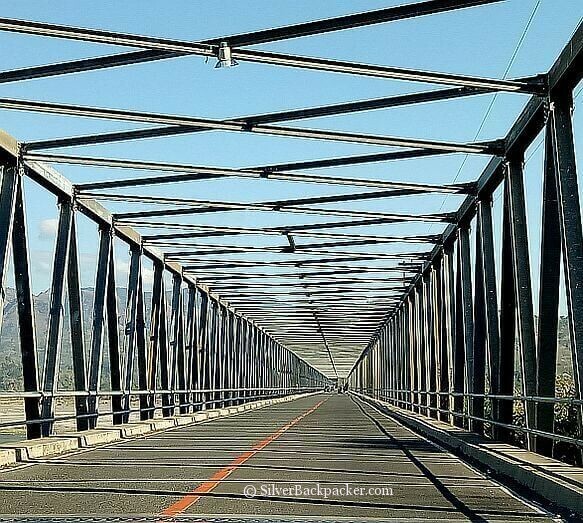 Completed in 2010, the Calaba Bridge spans the Abra River with a length of 900 meters.Constructed byAustrian Engineers, it is the longest bridge in the province of Abra. Calaba Bridge is 17 metres longer than the Don Mariano Marcos Bridge. The bridge was built to connect the three towns of La Paz, Danglas and Lagayan to Bangued. 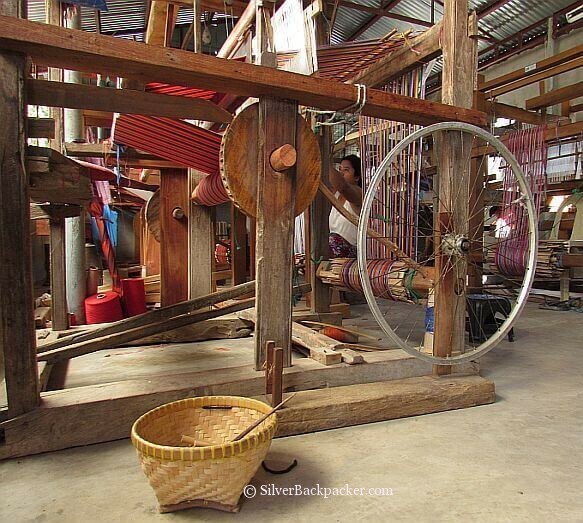 Brgy Bulbulala in town of La Paz, just a short drive over Calaba Bridge is home to a traditional loom weaving industry. The owner, Naty Quiday, started the business to preserve the tradition of loomweaving fine woven fabrics called Abel. These textiles are hand loomed by women of the village who have learned the craft from their mothers and grandmothers. When i visited there were even a couple of girls helping their mother weave. Abel cloth is a traditional finely woven fabric known for its durablity and beauty. Many families hand abel cloth down to younger generations as heirlooms. You can see abel weavers busy at their craft on century old looms and watch the cotton or sagut yarns descend, ascend and crisscross one another in hypnotic movements. 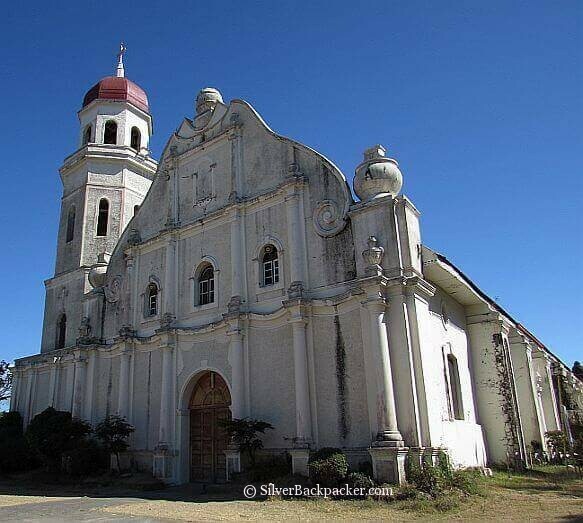 Did you like “Abra – A Bangued Sojourn” ? If so, then please share this page with your friends. Philippines never fails to surprise and amaze.Have read so many posts about the lovely beaches, islands and towns of the country and still Abra comes as a pleasant surprise, a revelation of sorts. The place is really fascinating with almost everything, nature, history, culture. In fact Abra looks like a microcosm of the Philippines. I’ve never heard of Abra before this post, and I’m surprised there is SO much there! I love the local artisans; it’s really cool to see the workshops up close! Loving learning about these places from you. I would love to hang out at the workshops as I find that fascinating and also supportive of the locals. I remember seeing some amazing looming in the basements of houses along the Cho Praya River in Bangkok. The people there were incredible and imagine these people would be exactly the same. Abra sounds like our kind of place. Lots of beautiful outdoor spaces and local artisanal goods is perfection. The churches are just beautiful. What a shame the Teofino is the last of the Tabungaw hat makers. Don’t understand how amazing arts like that die off or why he doesn’t have an apprentice. I would love to discover all of those churches and I had no idea that the Spanish had such an influence over there, thought the Portugese & the Dutch ran the show there. I wish we knew about this wonderful place when we was in the Philippines earlier this year! It sounds like such an interesting place with so much for everyone to love! Well at least it gives us a great reason to go back some day! Beautiful photography, it goes perfectly well with your article and makes me want to pack and go! Thank you for posting this! I’ve never heard of Abra, but it sounds like a fascinating place. 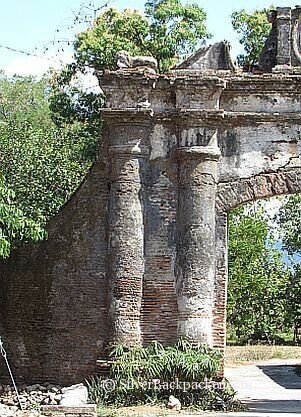 I’d love to see the ruins, churches, and artisans at their craft. Making a note for future travels. 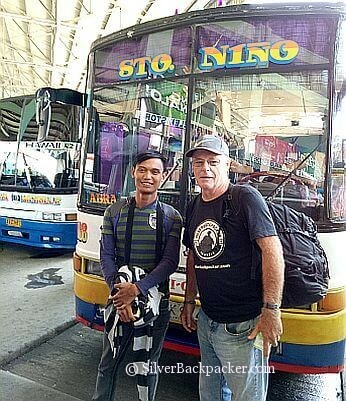 I didn’t know about this place – a long journey to get there if it takes 10 hours on the bus! I’d love to visit the Gabriela Cariño Silang Gallery of Fine Arts as well as the St Catherine of Alexandria Church. Looks beautiful. I had never heard about Abra until now. It definitely looks like a place worth checking out. Saint Catherine Church of Alexandria looks interesting to visit. Thanks for sharing. I had never even heard of Abra before reading this. Looks like a beautiful place. I have never been but looks like such a fantastic place to visit, hope to make there one day! I didn’t know Abra and I’m surprised to know it’s one of the least visited provinces in the Philippines, it looks So beautiful! Thanks for all the useful information! I never even heard of Abra area and after reading this, I would love to check out this area. Not a keen fan on loomweaving but would still love to check it out as its a local trade. Great post to read. Bookmarked it for the future. Sounds like an interesting place to visit. The loomweaving stop sounds fun, I think I would enjoy that. Thanks for sharing!